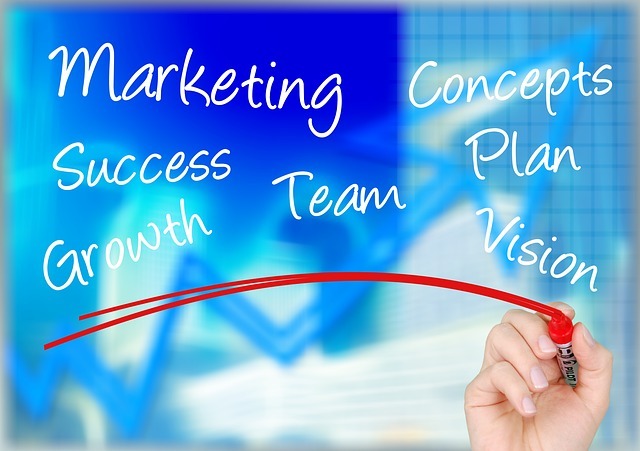 Marketing is about meeting the needs and wants of customers; Marketing is a business-wide function – it is not something that operates alone from other business activities; Marketing is about understanding customers and finding ways to provide products or services which customers demand. Adobe provides both web and mobile analytics. Its mobile services SDK provides a single method of data collection for either native apps written in Objective C or hybrid apps based on HTML5. It provides data visualizations and detailed insights about user-engagement, retention and monetization. This Is the first service of mobile advertising tracking. you have the opportunity of concise definition of the most profitable ad formats. You can choose appropriate networks with the most active and appreciative target audience for every product or service by yourself. Amplitude offers an easy setup mobile app analytics solution with just a single line of code implemented to your app. You can track daily, weekly, monthly active users and get access to metrics such as sessions, retention, device types, platform, country, language, app version, location and more. Their SDK logs in everything even if the user is offline, events are stored locally on the phone and uploaded when the user comes back. Countly is an open-source mobile app analytics tool that supports Android, iOS, Windows Phone and Blackberry apps. The tool not only supports native SDK but also support Appcelerator Titanium and Unity3D SDKs that are world leading cross-platform mobile application platforms.